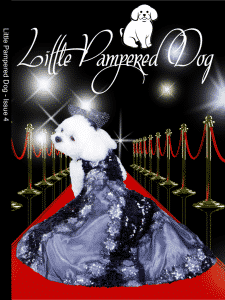 Issue 4 of Little Pampered Dog Magazine is packed full including this podcast episode. 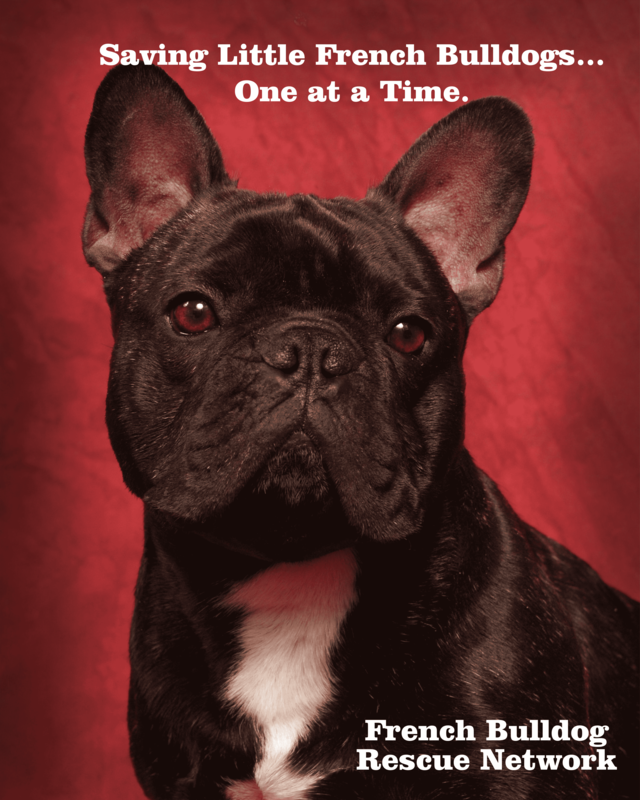 This public podcast contains the actual interview we did with Joan Cleveland director of the French Bulldog Rescue Network. It is available here for you in it’s entirety. Of course, we hope that you’ll purchase and enjoy the rest of the issue as well as the full article on the French Bulldog Rescue Network but I believe so much in the work that they are doing that I just had to make this episode available to everyone! In Issue 4 you’ll meet Bella Mia Bolasny, a very pampered little dog who is getting lots of press, winning awards and doing great work. This issue includes an exclusive interview with Bella Mia’s mother, Rose Ann Bolasny. Also in this issue is an interview with Anthony Rubio the Pet Couturier. Wondering who Anthony’s muse is, it was his dog, Bandit Rubio, who he rescued. 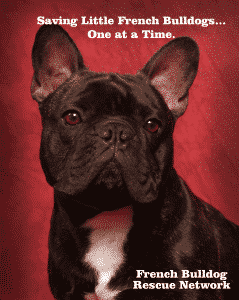 Learn all all about the French Bulldog Rescue Network and enjoy heart warming stories of their success. 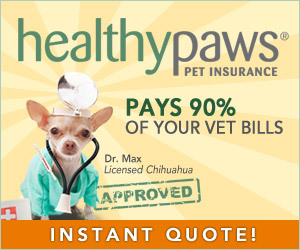 Experience one of the world’s most loved islands, Amelia Island, with your pet – this is an extensive travel view. Since Sky, a Wire Fox Terrier, just won this year’s Westminster, we created a breed fact sheet for you! Fall in love with the Wire Fox Terrier, in honor of Sky! Please note that simply by downloading the app you’ll receive Issue 2 as our gift to you. Even though that issue doesn’t have the French Bulldog Rescue Network article, it does contain several other stories that I know you’ll love including an interview with Kelly Costello, owner of Puppy Cake and as seen on Shark Tank!